Takaaki Foods was established in 1969, and we have been making konnyaku exclusively ever since. 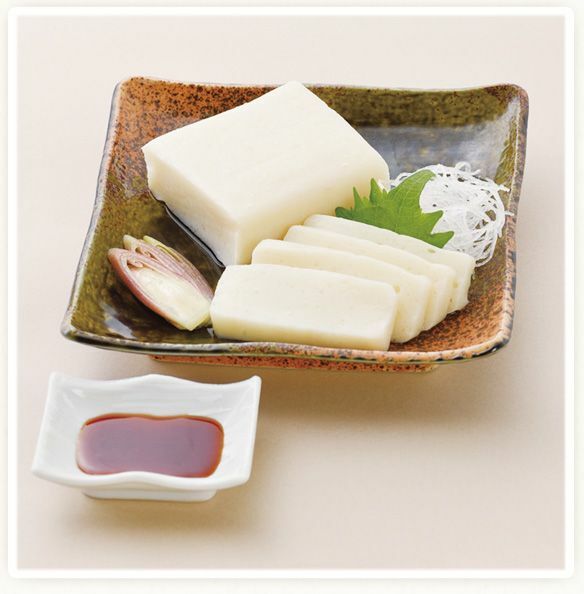 Our desire is to popularize konnyaku that has been loved by people throughout ages into today’s staple health food. Out of konnayku series that are continually being produced at our safe/secure sanitary factory, our health and beauty conscious series “Wakontousai” is especially recommended for children and women. We named it after the resonating sound of traditional words “Wakonkansai” and “Kokontozai”. We are also recommending our “Shimohana Konnyaku” series that has rich flavor such as cherry blossoms and citrus. 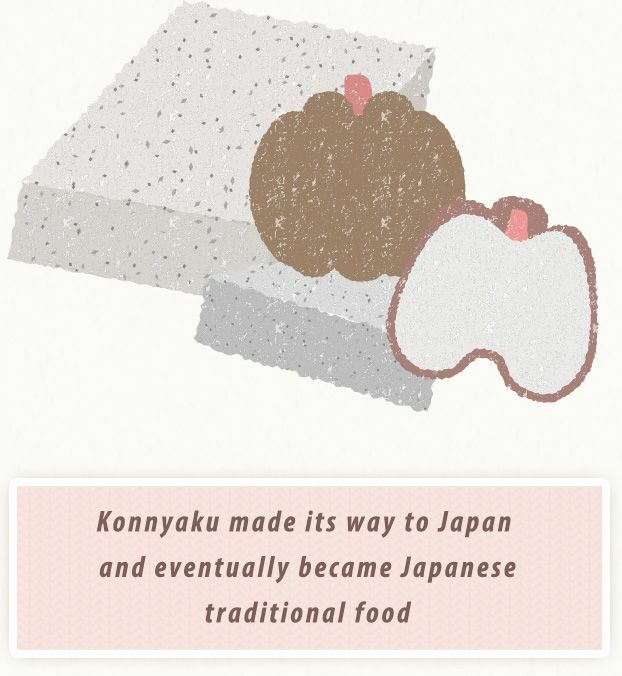 Konnyaku was initially imported to Japan and made its way to become a long standing traditional Japanese food. It contains ingredients valued by Wa No Kokoro (Japanese spirit), and we are pouring our heart and soul into this world class healthy food… We also have a line up of products, such as products that come with special sauce of local Aichi taste, product with soymilk made of tofu that uses carefully selected domestic soybeans. We are turning konnyaku more familiar and fashionable! Please try out our products! Konnayku is made through the process of grating the konnyaku root (taro) into mashed state and then shaping it into a solid state. As you know, konnayku root has very harsh taste. So how did people remove such harsh taste and turned it into konnyaku? There are various theories behind the origin ranging anywhere from “one day when I threw away konnayku root into wood ashes, it turned into a plump and solid state the next day, and when I tried it, it tasted really good”, “it has been told that calcareous substance was found in the water of Sichuan in China and that’s how konnyaku came about”, etc. The history suggests that people in China were already eating konnyaku around the time of the 3rd century and the speculation is that it came to Japan through the route of China. Afterwards, through the development of konnayaku powder etc., it became popular among common people during the Edo period. Famous poet Matsuobasho was also known to be a Konnayaku lover, and he even wrote a poem that goes “Konnayku no sashimi mo sukoshi ume no hana (loose translation: Konnayku sashimi can be regarded as little ume flower)”. Konnayku is also known to prevent digestive absorption, since it has the effect of wrapping other accompanied foods inside digestive tract. For this reason, since it reduces the amount of fat etc. being absorbed in the small intestine, it is known to have preventive effect for diabetes and hyperlipemia. Konnyaku Marche /Takaaki Foods Co., Ltd.